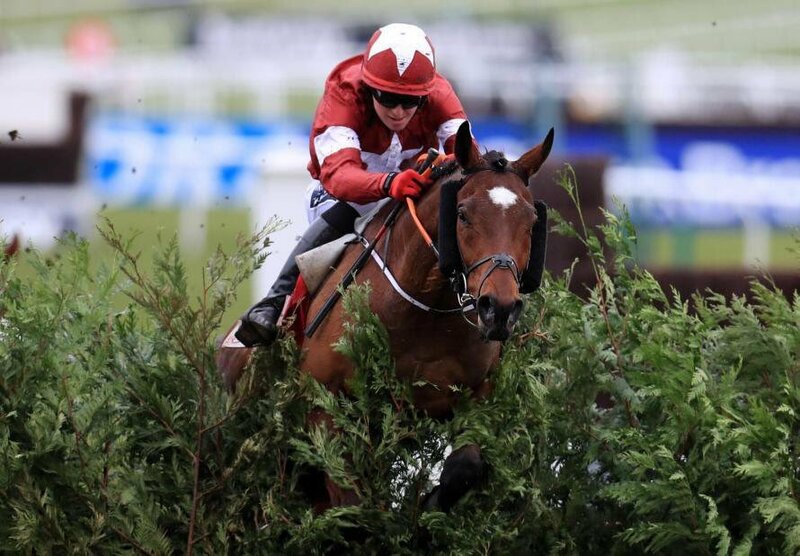 Tiger Roll enjoyed a brilliant end to the 2017/18 National Hunt season, winning the Cross Country Chase at Cheltenham Festival before triumphing in the Grand National. Gordon Elliott will have his charge prepared for another run at glory this term as the trainer looks for his third victory in a row in the Cross Country Chase. Garde Champetre was the last competitor to win the event in back-to-back terms under the charge of Enda Bolger. No trainer has been able to match her five victories, although another one for Elliott would move him within striking distance. Bolger and Josies Orders won the title in 2016 and it would not be a surprise to see them in the running once again. 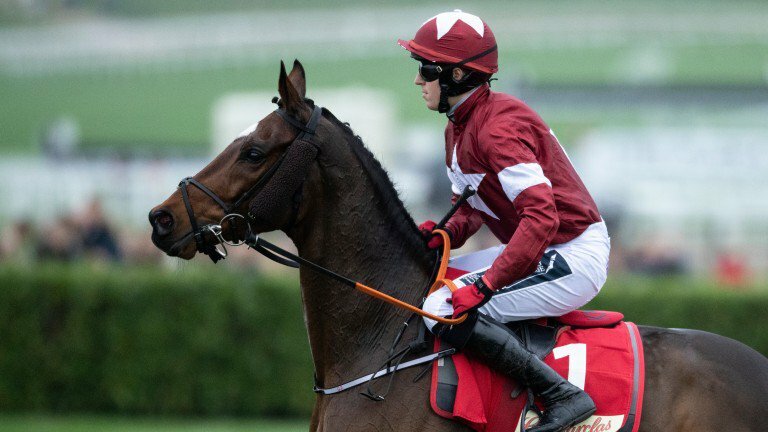 It highlights the challenge ahead of Elliot and Tiger Roll to put forward another fine performance at Cheltenham Festival. The reigning champion has been installed as the favourite for the race with a price of 5/2 with leading bookmakers, including bet365 and 888sport. Josies Orders comes in at a value of 8/1 with the latter and could be the horse to watch for the meet, having triumphed over Tiger Roll in the Glenfarclas Cross Country Handicap Chase at Cheltenham in November. An outside punt on Bolger's charge could be a worthwhile option with offers of a £30 free bet by putting down £10 after joining 888sport. The Festival provides good prices on solid horses and you can get your Cheltenham free bets across all leading bookmakers, although it's imperative to pick the right race to maximise the use of the freebie. Josies Orders ended Tiger Roll's winning run of the Cross Country Chase and Grand National in the showdown at Cheltenham. However, it was Elliott's charge's first race of the campaign and he has proven to be a slow starter in the past. Tiger Roll finished fifth in a similar run last season before he found his stride at Cheltenham and Aintree. In both meets, he was not considered the leading contender for the crown. However, he outlasted his stable-mate and defending champion from 2017 – Causes of Causes - to win the event. The Last Samuri, who had been the favourite, was not in the picture down the stretch as Tiger Roll saw off Urgent De Gregaine for the Cheltenham win. The National proved to be a tougher challenge to see out after Davy Russell had engineered a perfect situation for the Irish horse down the stretch. The eight-year-old smoothly cleared every hurdle in his path and he appeared to have the speed when it mattered the most. Pleasant Company was ironically a nuisance to his bid for victory, applying late pressure. However, Elliott's charge claimed the win by a head to etch his place in history. Josies Orders will remain a threat at Cheltenham Festival in the Cross Country Chase given the form of the bay gelding and the history that Bolger has in the event. The battle could even come down to other horses from Elliott and Bolger's stables. Bless The Wings and My Hometown both have pedigree, so there will be plenty of competition for the reigning champion Tiger Roll as he looks for successive victories to join an elite company of horses.